First promised to consumers on Kickstarter in April 2014, Bragi’s The Dash smart earphones have finally hit the shelves and consumers love them. These smart earphones differ from other wireless earphones because they do not use Bluetooth to communicate with each other, increasing the reliability factor and reducing frustration points like dead silence when your favorite jam should be playing. Motion tracking: users answer calls by nodding or reject calls by shaking their heads. Audio Transparency: for ambient noise reduction and more control over room volumes or for listening to the world around you. 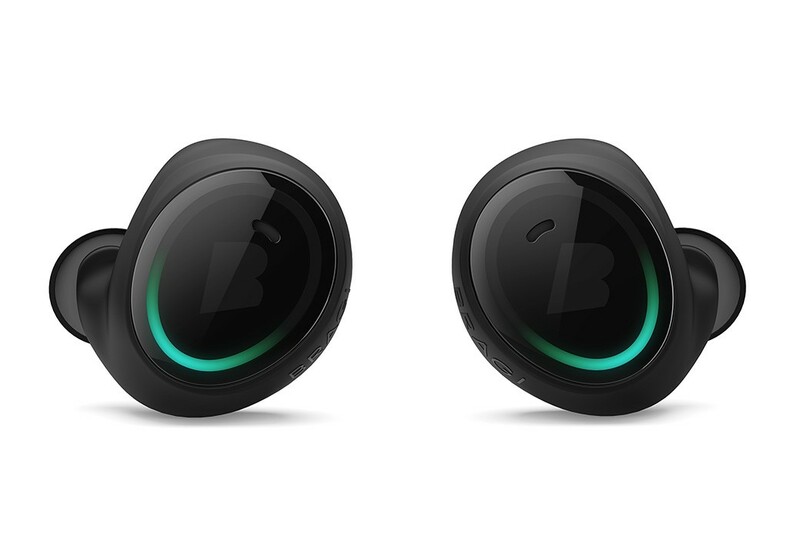 According to Bragi’s site, they can be put into service while swimming, cycling, and running. The Activity Tracker has settings for these activities, tracking heart rate, time, and steps for running or time and heart rate for swimming and cycling. While there is no activity tracking for weightlifting and other gym-related exercises at this time, the Audio Transparency function would make The Dash an excellent tool for controlling room volume in large, crowded, noisy gyms.